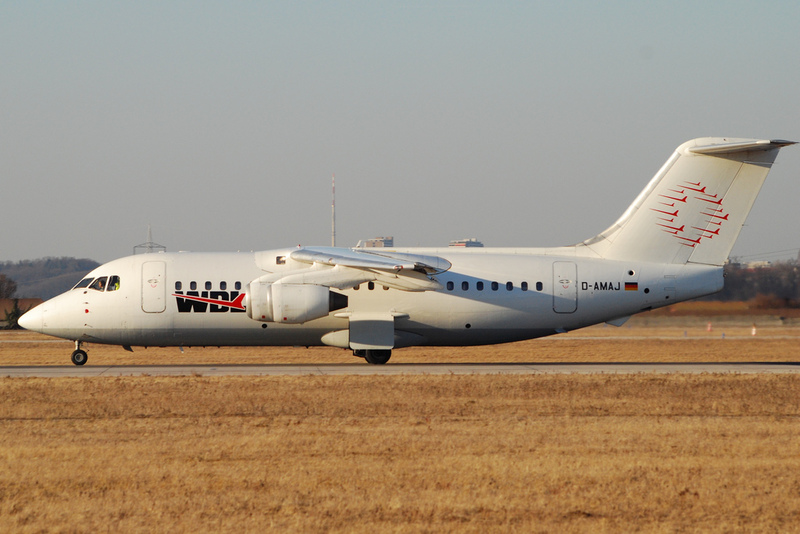 The German charter airline WDL Aviation announced its plans for fleet renewal beginning next year. The company has entered into an agreement with Azorra Aviation to lease four E190s. The first aircraft is expected in February 2019, and shall enter into service the following month. The aircraft are meant to replace the fleet of British Aerospace 146 jets operated by WDL Aviation, and will be delivered by October 2019. WDL Aviation has been a part of the Zeitfracht Group since October 2017 and is based at Cologne/Bonn Airport.